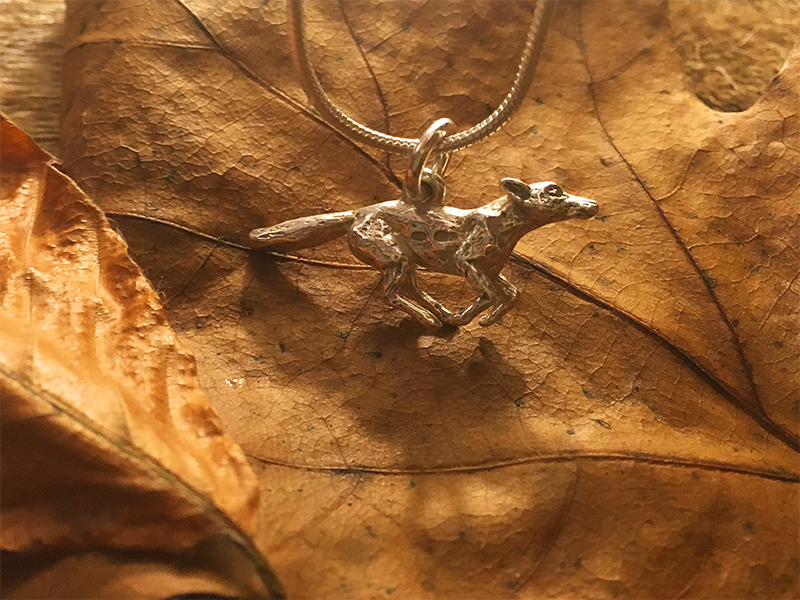 If you love spending time in the countryside or like to hunt in your spare time what better jewellery than this wonderful Running Fox Necklace. 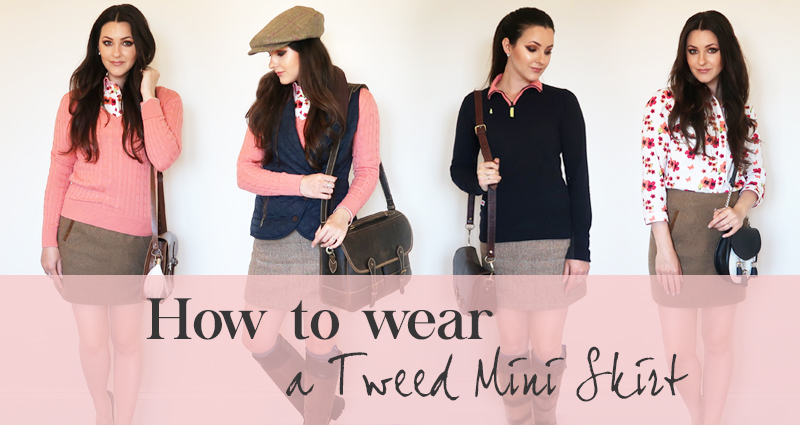 It is the perfect accessory for the quintessential country life. The detailing is absolutely beautiful. The necklace really has to been seen in person to appreciate it. It's such a great size too and the weight of the necklace is substantial which is rare now-a-days. Not only does it look fabulous it has been hand crafted using lost wax casting (a duplicate metal sculpture is cast from an original sculpture). Who doesn't want jewellery which has been designed by hand in England? It is beautiful and totally original. 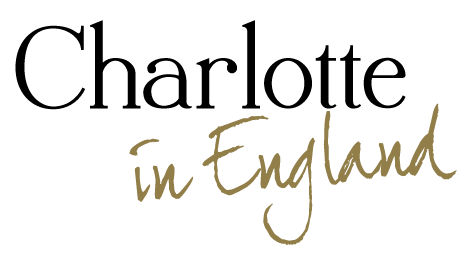 "All of County Equestrian Jewellers pieces are individually hand-finished and crafted using lost wax casting"
Who are County Equestrian Jewellers? 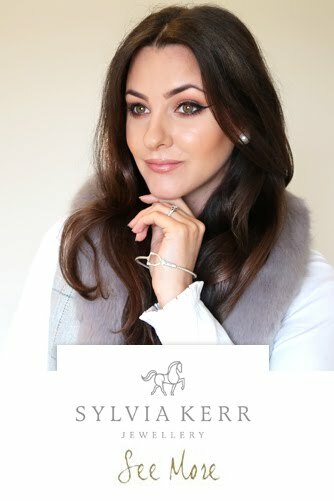 County Equestrian Jewellers is an authentic British equestrian jewellery brand that celebrates individuality with its unique and striking designs, which perfectly embody the beauty of horses and the countryside. 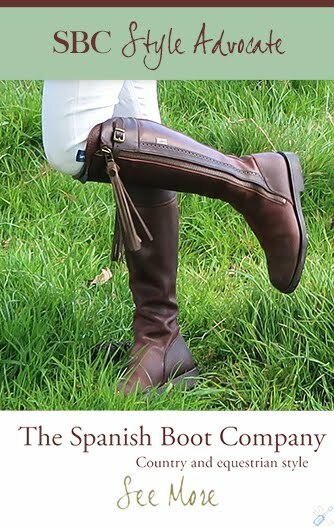 "Perfect accessory for the quintessential country life"
County Equestrian Jewellers is a second generation family business, founded nearly two decades ago by Chris’ late father Robert Stead. Chris applies the techniques inherited from his father to create all of the pieces in his workshop at home, nestled in the heart of the beautiful Worcestershire countryside. Committed to authentic, British manufacturing Chris as designer and craftsman, works with his wife Christina to continue the tradition of creating instantly wearable contemporary pieces to style, stack and cherish forever. Sleek packaging - Perfect for a Gift! As you can see the packaging is sleek too. It would make a gorgeous present for a loved one. 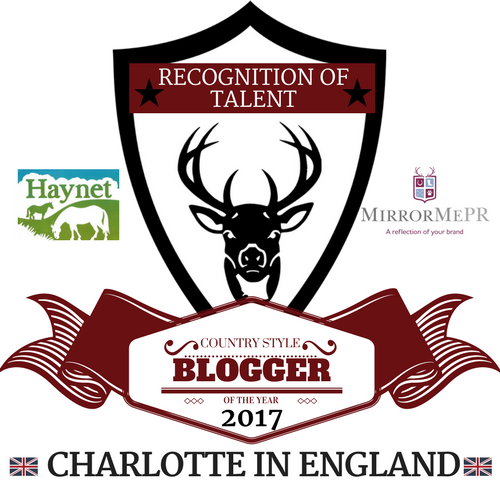 "When wearing your country clothing, the Running Fox necklace accentuates your country style and finishes off your outfit entirely." The necklace comes in 3 different lengths, 16in, 18in and 20in. I went for the shortest chain length and it sits on my décolletage nicely. The necklace in this length is clearly visible when wearing shirts and tops which is perfect as sometimes necklaces can get lost under your clothes which can be quite annoying. Although, having said this the longer 20in necklace would look great too as it could be worn on the outside of your top of choice. 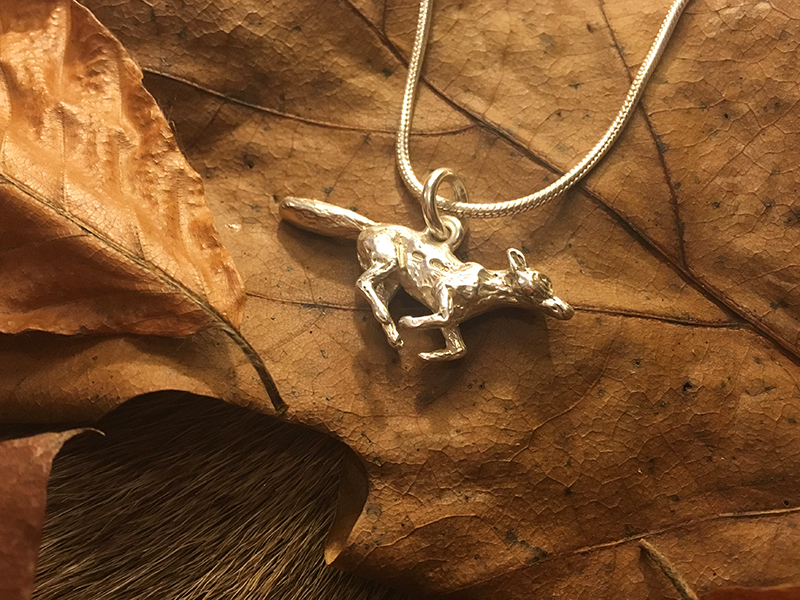 I'm wearing the Running Fox in startling Sterling Silver. But it does come in 9ct Gold too. 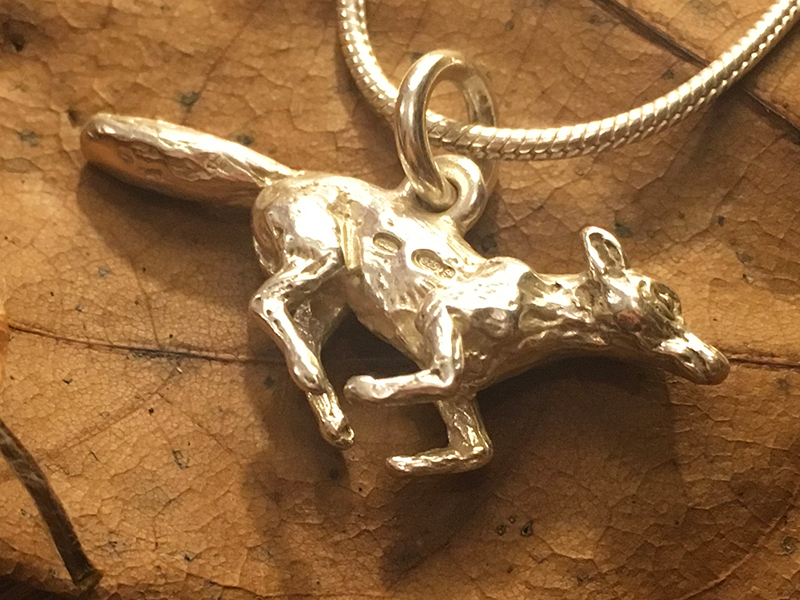 I tend to wear Silver as I have a lot of other Silver jewellery so all my different jewellery blends effortlessly together but the Running Fox sure looks striking in gold. I wear my Running Fox necklace with dressier outfits as opposed to t-shirts and trainers but there's nothing stopping you wearing it on those casual days too. The Running Fox necklace is quirky but also sophisticated. It is handsome and fun. If you have a love of foxes or just love the countryside I think this necklace will suit you down to a T.
Everyone I have shown loves the design and what makes it special is it is three dimensional so it doesn't matter what you're up to (in my case, clambering through hedges chasing after my dog!) it will always look spectacular. The rear side of the fox is not flat like some designs but instead, it mirrors the front of the design - a really great finishing touch which really sets it apart from the rest. It is really chunky and I'm impressed with the weight of the necklace (6 grams). It does not feel cheap. It has clearly been well made and it actually feels like you're wearing a sturdy, solid piece of silver. Visibly, the fox looks like it is genuinely running. The tail is outstretched, the legs are set in a bounding stance - Oh, I just love everything about it! "Designer Chris Stead works with sterling silver, 9ct gold, 18ct gold, rose gold and white gold to hand-craft is the lost wax casting method which allows for the most intricate of detailing. This traditional technique produces exquisite bracelets, bangles, necklaces, pendants, earrings, cufflinks, rings, stock pins and more recently pieces which incorporate freshwater pearls." Did you know "a number of pieces can be personalised by adding a precious stone, typically a diamond, sapphire or ruby for something totally personal." For example, you have the option of adding Diamond, Ruby or Sapphire stone set eyes to the Fox Earrings to make them a little bit more special. When wearing your country clothing, the Running Fox necklace accentuates your country style and finishes off your outfit entirely. Like the Running Fox design but prefer something a little different? 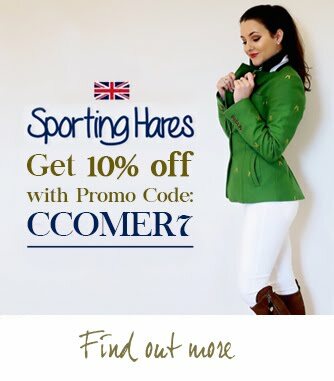 Well, you're in luck because County Equestrian Jewellers make other foxy items. Fancy some matching Earrings or a Brooch or even some foxy Cufflinks? Head over to their site HERE to see more of their gorgeous Fox inspired designs. 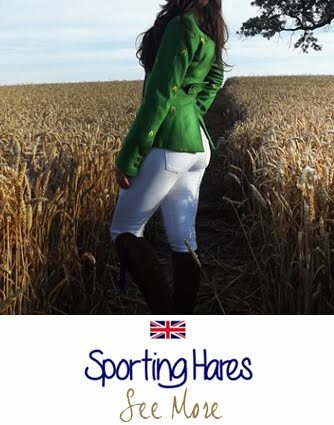 County Equestrian Jewellers also make, believe it or not, Equestrian inspired jewellery too. 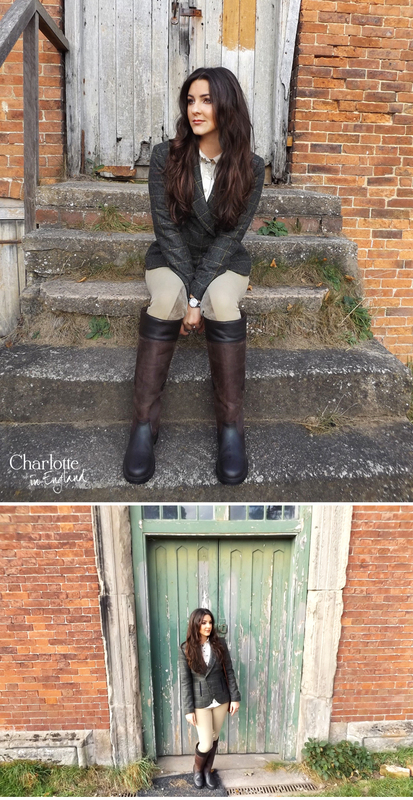 "It actually feels like you're wearing a sturdy, solid piece of silver"
Hats off to County Equestrian Jewellers! 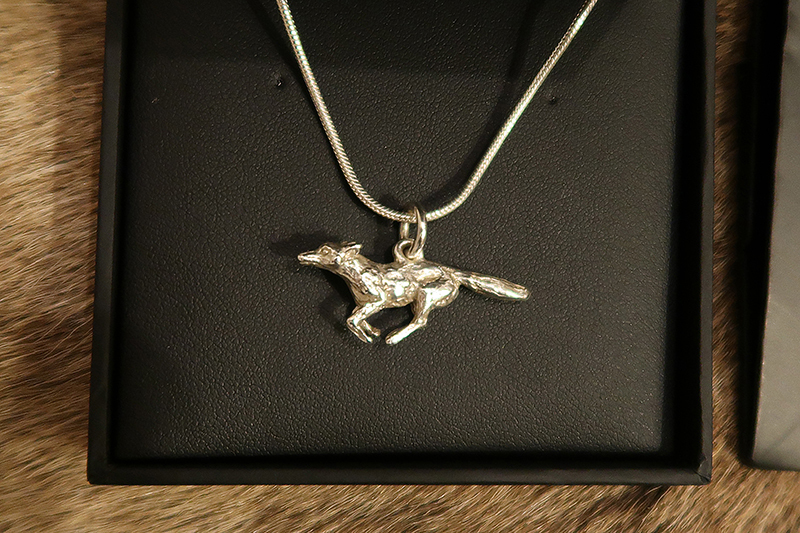 Chris has really captured the dynamic aspect of the Running Fox and the jewellery they have on offer is marvellous. The fact their eye-catching designs have been hand-crafted deserves recognition in itself. The detailing is remarkable. I think it wonderful that Chris is following in his Fathers footsteps to create their jewellery. This is a necklace I will cherish forever and will never date. 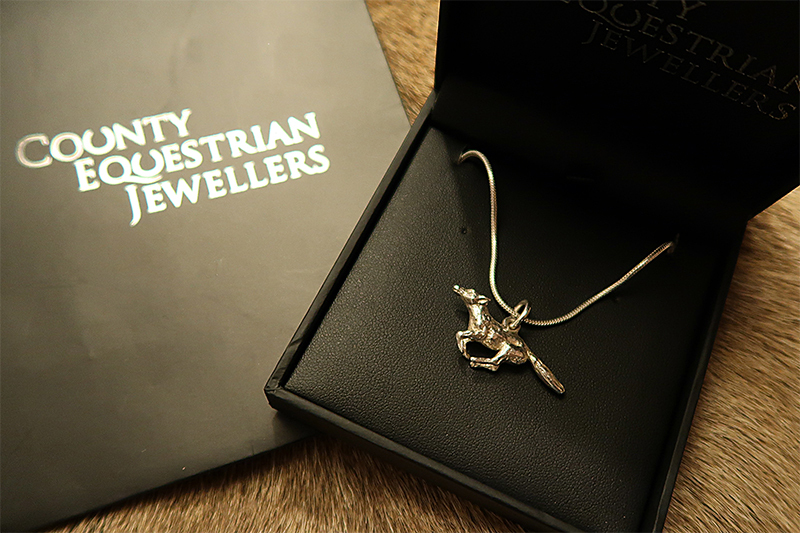 Thank you, County Equestrian Jewellers! What do you think? Are you impressed with the detailing? Which item is on your wishlist? Quotes in blue taken from www.equestrianjewellers.co.uk. Products marked with an asterisk * have been donated to me for review. All opinions are my own and I will always be honest and truthful. Design, photography, wording. opinions and quotes (in gold) by self.